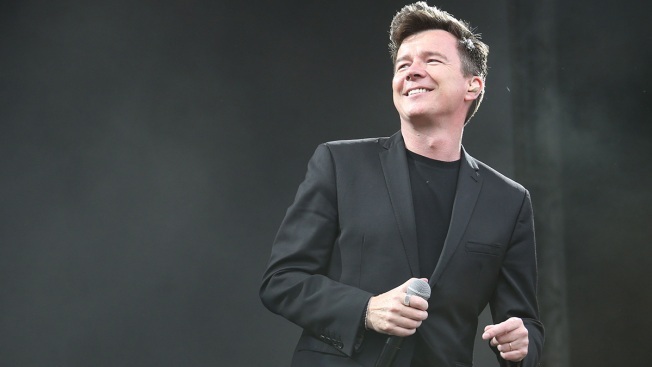 Rick Astley performs on the MTV stage as part of the V Festival at Hylands Parks, Chelmsford, Saturday, Aug 20, 2016. Put on your ascots and captain’s hats everyone! On Wednesday, August 15th, the Polish American Citizens Club is celebrating summer and hosting its first Yacht Rock Night. Yacht Rock Night is inspired by acts like Yacht Rock Revue and celebrates the smoothest hits of the 70s and 80s. Event starts at 7pm on the 1st floor of the club and is open to members and non-members, 21+. DJ Kaz will be playing all the greatest YR hits. Guests are highly encouraged to wear their nautical best! Follow the Polish Club on Facebook (@PolishClubSB), Twitter (@polishclubbos) and Instagram (@polishclubbos) to learn more about this and other fun events. The post Get #Yachty at Yacht Rock Night at the Polish Club appeared first on Caught In Dot.